To receieve a quote for PHOTO BOOTH ONLY complete the form below. 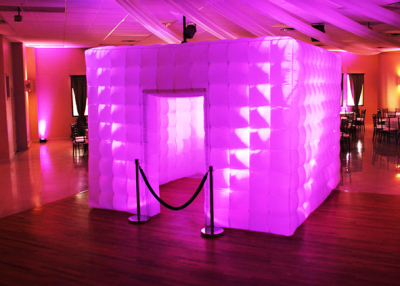 If you would like information about a DJ AND Photo Booth click the "Check Availibilty" bottom above. We are having a PARTY!!!! 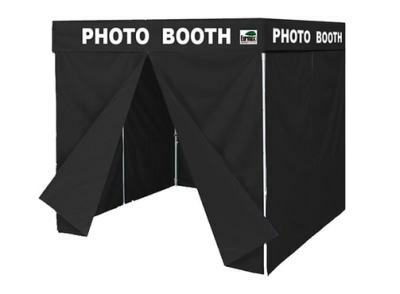 And if you are too our photo booths are the PERFECT touch for your special event. At Todd's Photo Booth Fun we are committed to providing a first class experience to all of our customers. We will continue with our tradition of going above and beyond to meet the needs of even the most discerning client. 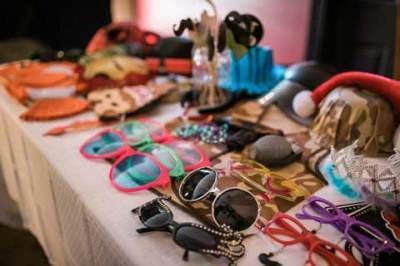 Through customizable packages, a variety of options, fun, friendly and professional staff and straight forward pricing! 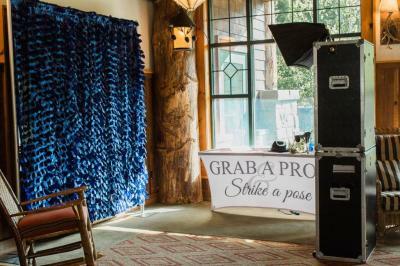 We pride ourselves on delivering an exceptional photo booth experience. By itself or add it to an entertainment package. - 2x6 Photo Strips Or upgrade to 4x6 photo "postcard" pictures. - 5 Hours: Any day (Take $100 off if Todd Moffre Entertainment is providing BOTH DJ Services AND Photo Booth). - 4 Hours : Any day (Take $100 off if Todd Moffre Entertainment is providing BOTH DJ Services AND Photo Booth). Picture Memory book\Guest book: This is a scrap book with each picture included and the option for your guests to sign and put in a special message. (Not available with "The Basic"). 4x6 "postcard" photo prints : This makes a wonderful addition. If you would prefer you guests that home something much bigger than a strip of pictures treat them to a postcard sized print that they can frame for a fond memory of your event. Fill out the below form to receieve additional information and a price quote for your event. Fields with a "*​" are required.